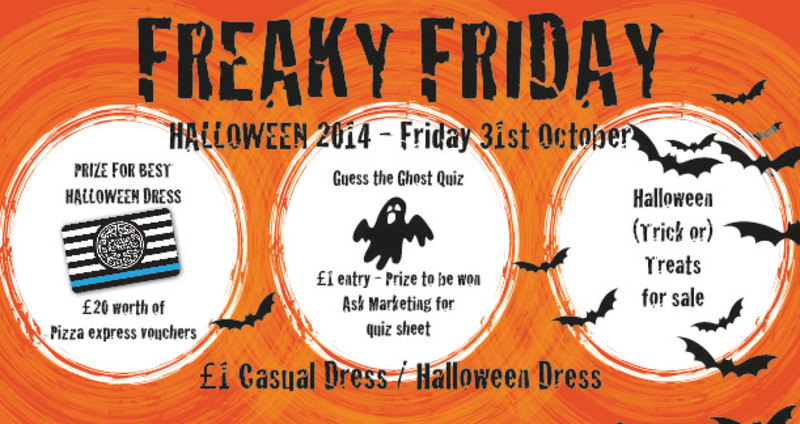 Sidhil News: Freaky Friday in the Sidhil office!! Freaky Friday in the Sidhil office!! As well as a few suspect jumpers!! 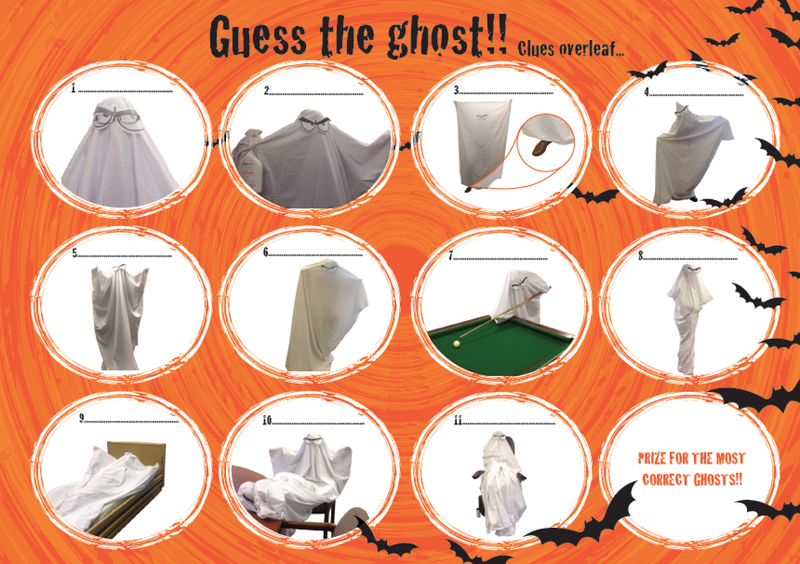 As well as fancy dress we had trick or treats and our hilarious guess the ghost game!! Thank you to everyone that joined in and made an effort however the Service and Maintenance girls stole the show with their fantastic costumes and as usual the boys in the R&D team excelled at joining in with our fancy dress theme (not). We managed to raise an amazing £65 - The proceeds from this event will go towards the Ebola Crisis - Care, Unicef and also Oxfam.